Centipede | Iowa & Nebraska Pest Control | Fenix Pest Control, Inc.
Centipedes are one of the worst pests to find crawling about, tending to dwell near stored food sources wherever possible, and some can actually be aggressive, though they’re unlikely to be in the Iowa or Nebraska area. Larger centipedes are actually poisoinous as well! If you see a centipede, don’t wait, call today and ask about our centipede inspection services and be pest free tomorrow. Got centipedes? Unsure if you do? Let us take a look for free. If we find nothing, you pay nothing. But if we do, we can help right away! You’ve got nothing to lose (other than pests), so call today! Removing pests is always a chore and if not done right, it will have to be done again and again unless 100% of the pest problem is removed. 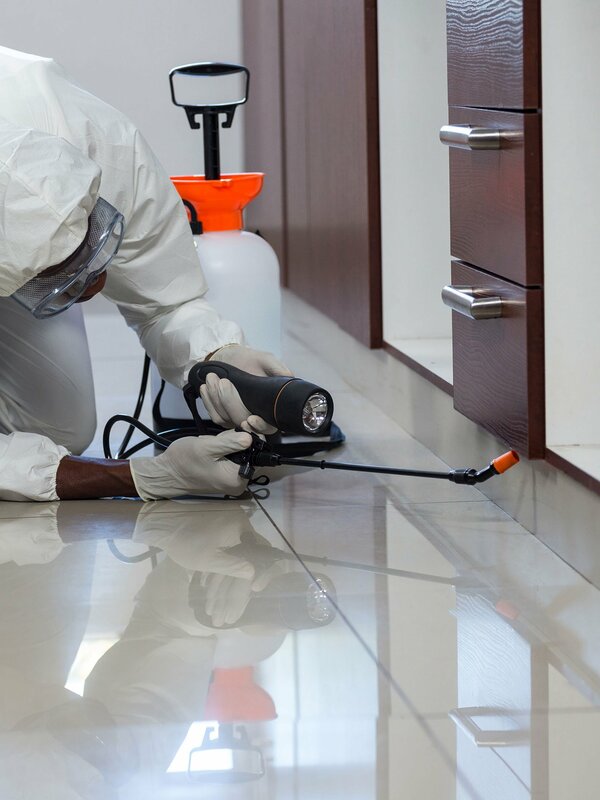 Let the professionals at Fenix Pest Control, Inc. handle it by calling us today so you can be pest free tomorrow! 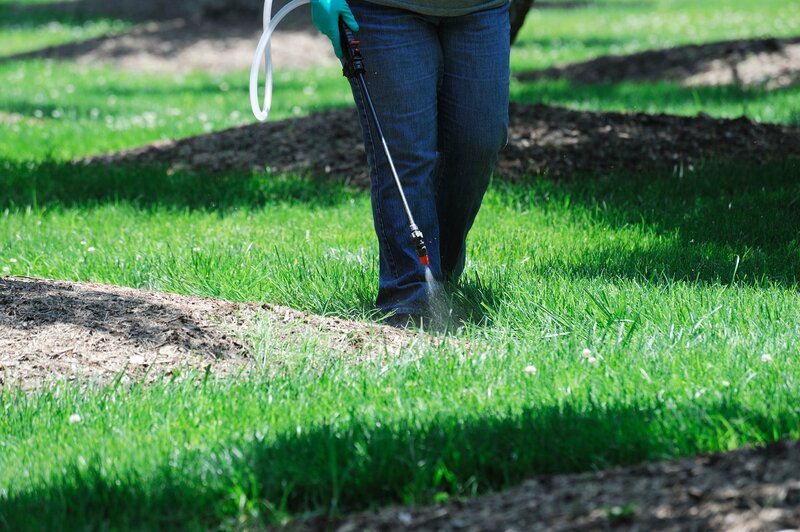 Pest prevention services are on going services to ensure 24/7/365 pest coverage. We’ll deal with any pest problem that manages to crop up and prevent the rest, so you don’t have to worry! No other pest control company does it like we do. We treat each job as a unique experience, as no home or business property has the same problem. We never apply a one size fits all solution, guaranteeing the best possible outcome. We also make use of eco-friendly pest control methods designed to have minimal impact on the surrounding environmental. With over 40 years in the pest control industry, we know the value of our customers, and we make it a goal to keep every one of our customers happy and pest free as best we can.